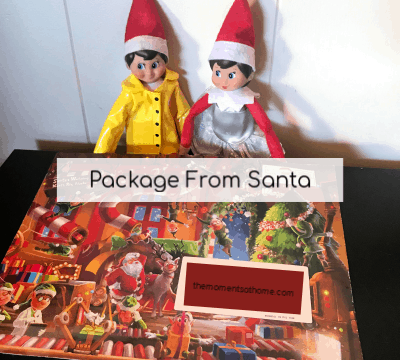 Magical Holidays with Package from Santa I reviewed package from Santa in exchange for product, all opinions are my own…. 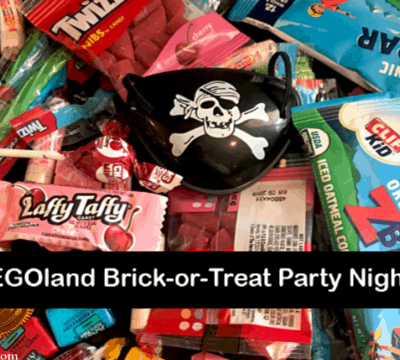 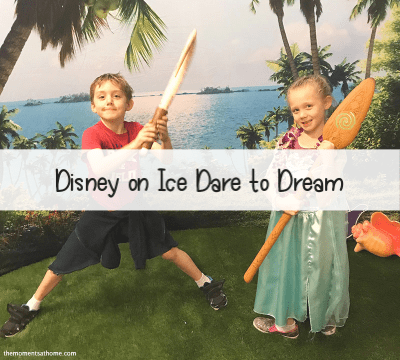 Last Chance to Party at LEGOland California! 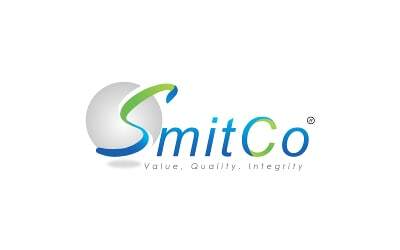 New Arrivals from SmitCo for the Home!